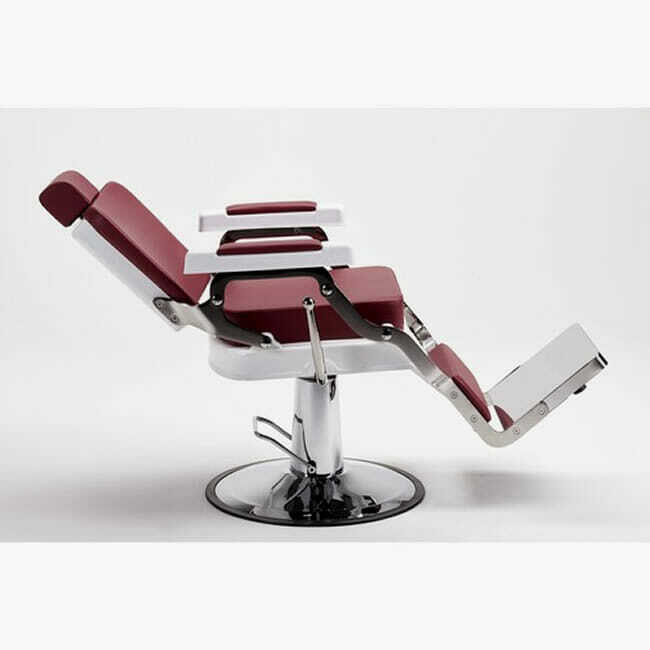 The Crewe Noble Barber’s chair has a substantial, stylish cream frame and deep upholstery which gives it vintage appeal with multi-purpose capabilities, making it suitable for a large range of barber shop settings from your high street shop to hotel or airport . 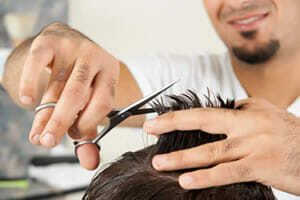 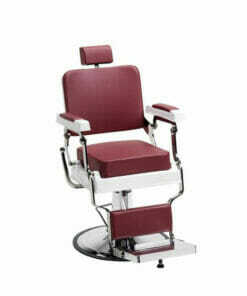 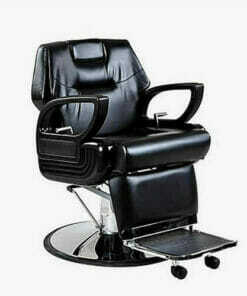 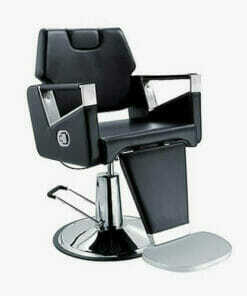 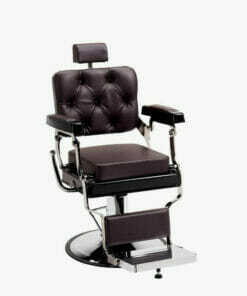 The Noble men’s swivel barber chair it also has an adjustable headrest and a reclining backrest. 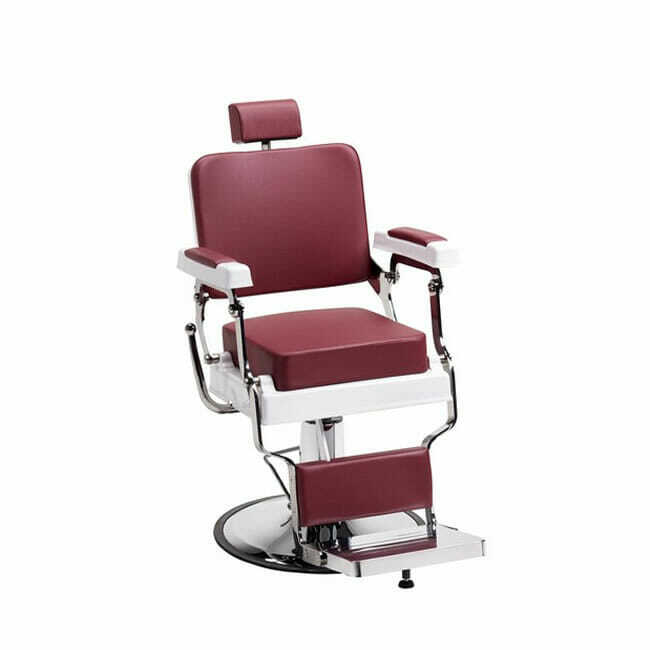 The finishing touches to its form are added by a stainless steel footrest, a chrome steel frame and polished metal detailing.